Amazon Kindle eBook Reader is an affordable device to buy but not every one will be interested to carry it along with them. Amazon Kindle eBook Reader will give you access to thousands of eBooks online/offline. Finding free Kindle eBooks on Amazon is another cool trick you should try. If you own a Kindle, you need not put too much efforts understanding this post. But for people who didn’t use kindle earlier can go through this post and understand how they can read kindle eBooks without a kindle. You might be wondering how is this possible? Is there really any way to read Kindle eBooks without a Kindle? The answer is yes. You can read free Kindle eBooks without buying a Kindle. There are tons and tons of free Kindle eBooks available in Amazon. Yes some are paid, but they are worth buying. As mentioned above, having Kindle eBook Reader is not the only option to read Kindle eBooks. There is another amazing way called Kindle Cloud Reader. This amazing free cloud storage service will allow you to read all free Kindle eBooks online. 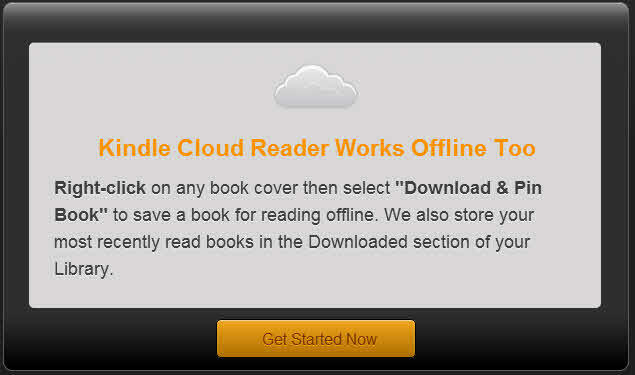 You can just select the eBook you wanted to read and store it on a Kindle Cloud Reader. 1) Use your amazon.com user name to login read.amazon. If you didn’t create your Amazon account, you can always register for free. 2) Click on Get Started for the first time after your login. 3) Click on Kindle Store on top right side of your screen. 4) You will be redirected to Amazon Store, where you can search for free Kindle eBooks of your interest. 5) Check for eBooks which have $0.00 Kindle Edition and choose them to read. 6) Click on the title to open the eBook buyers page. 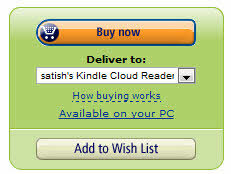 Click on Buy now, Deliver to Satish’s (user account) Kindle Cloud Reader. 7) When you click on Buy now, you will get a confirmation mail form Amazon. This means that the book is ready to read in Kindle Cloud Reader. 8) Finally click on Read now in Kindle Cloud Reader button. 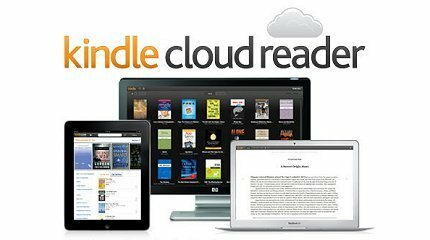 This will add your Kindle eBook to to Amazon Kindle Cloud Reader. 9) Now you can open read.amazon to read your existing eBooks. You can also download and pin your Kindle eBooks to read them offline. There are tons of free Kindle eBooks to read on Amazon. Go now and start pinning your favorite eBooks. If you have any queries on this article, please drop us a line below. Good & nice information regarding Kindle application, thanks to sharing nice info.